iOS 12 is available now, how to update it. 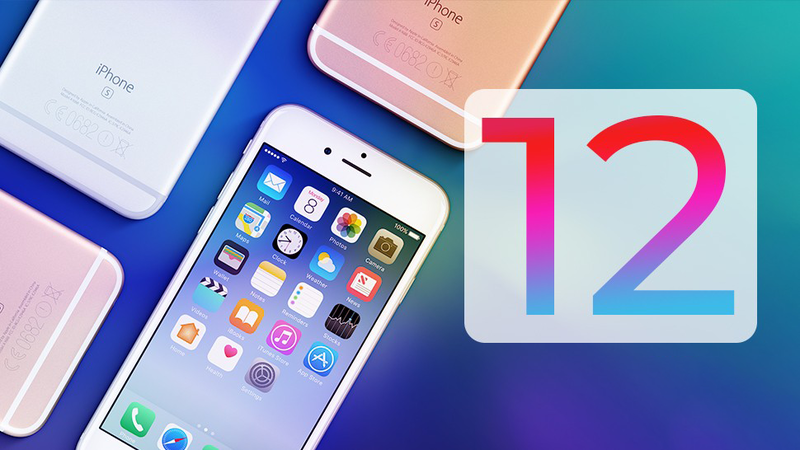 Apple on Wednesday announced its version 12 officially released on September 17. The update is finally available to users. The new iOS 12 version is available on new mobiles iPhone XS and iPhone XS Max. The new features include Memoji, parental controls, better notifications and many more. Apple is using iOS 12 to focus on improving the overall performance of its iOS device lineup across the board. Whether you’re using your iPhone or iPad, iOS has been enhanced for a faster and more responsive experience all around. Things you do all the time, like launching Camera and typing with the keyboard, happen faster than ever. And there are even more significant improvements when you’re doing a lot on your device at once. These enhancements improve performance on all supported devices, going all the way back to iPhone 5s and iPad Air. The OS is 70% faster swipe to Camera, Up to 50% faster keyboard display, Up to 2x faster app launch under heavy workload. See the features of iOS 12 here. The following are the other features in new released iOS 12.
iOS protects your privacy. Even when websites don’t. Apple believes privacy is a fundamental human right, which is why iOS has always been designed with built-in encryption, on-device intelligence, and other tools that let you share what you want on your terms. And with iOS 12, we’re taking privacy even further. Safari now prevents Share buttons and comment widgets on web pages from tracking you without your permission. Safari also prevents advertisers from collecting your device’s unique characteristics, so they can’t identify your device or retarget ads to you across the web. If your device supports iOS 11, you can update to iOS 12. Back up your iPhone, iPad, or iPod touch so you have a copy of your important information just in case you need it. You can update your iPhone, iPad, or iPod touch to the latest version of iOS wirelessly. If you can’t update wirelessly, you can also use iTunes to get the latest iOS update.